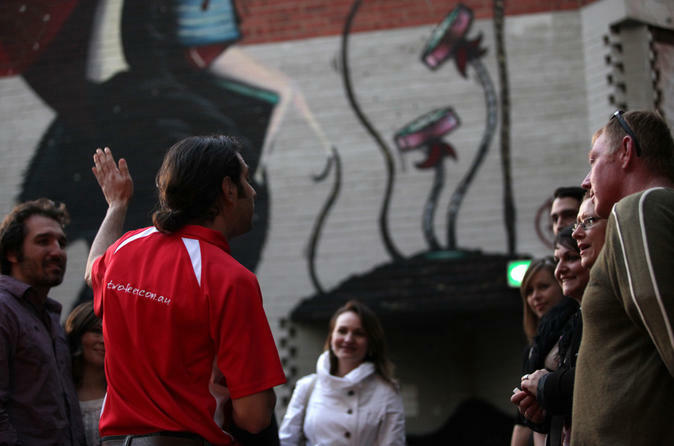 Discover the network of arcades and laneways in Perth on a 2-hour afternoon walking tour. Hear stories about the historical and modern aspects of each thoroughfare during this informative tour, which is suitable for visitors and locals alike. Meet your guide at the starting point at Perth Town Hall to discover more than 1.5 miles (2.5 kilometers) of arcades and laneways throughout the city center. Built to keep shoppers shaded and cool in Perth's warm climate, the laneways feature architecture that ranges from art deco to ultra-modern to faux-Tudor. Some under-utilized laneways have been renovated in recent years, with small bars and cafes, pop-up cultural events, and a proliferation of street art that create a vibrant atmosphere. Your guide shows you some of the highlights, with tips for spots to purchase a coffee or tasty treat, and notes on places to check out after the tour on your own.